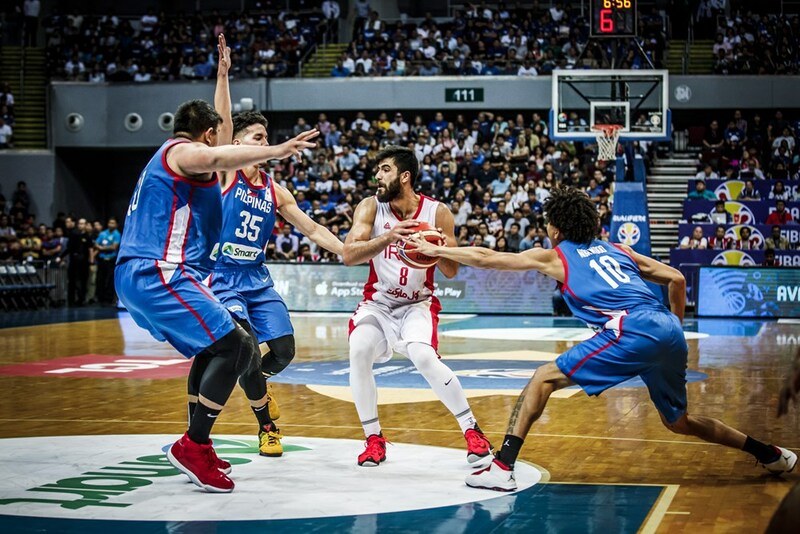 Iran defeated Gilas Pilipinas, 78-70 in the 5th window of the FIBA Basketball World Cup 2019 Asian Qualifiers on Monday night at the Mall of Asia Arena. Iran claim the solo second in Group F with 7-3 record, while the Philippines dropped to fourth in Group F at 5-5 with two more games to play in the sixth and final window, both away from home against Qatar on February 21 & Kazakhstan on February 24, 2019. 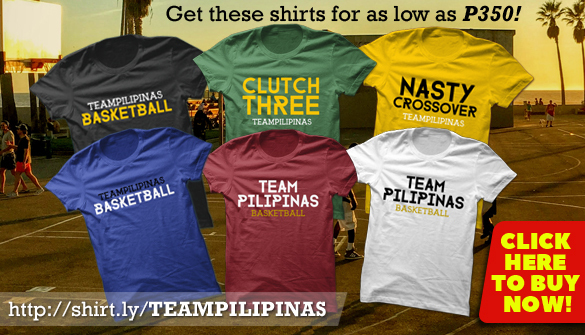 Gilas Pilipinas collapses in the endgame, dropping this one to Iran, 70-78. IRAN 78 - Jamshidi 26 (7ast, 10/16 FG), Yakchali 21 (7reb, 4ast), Mirza 11 (8reb), Arghavan 8, Hassanzadeh 7, Mozafarivanani 3, Hosseinzadeh 2, Torabi 0, Rezaeifar 0, Sedighi 0. 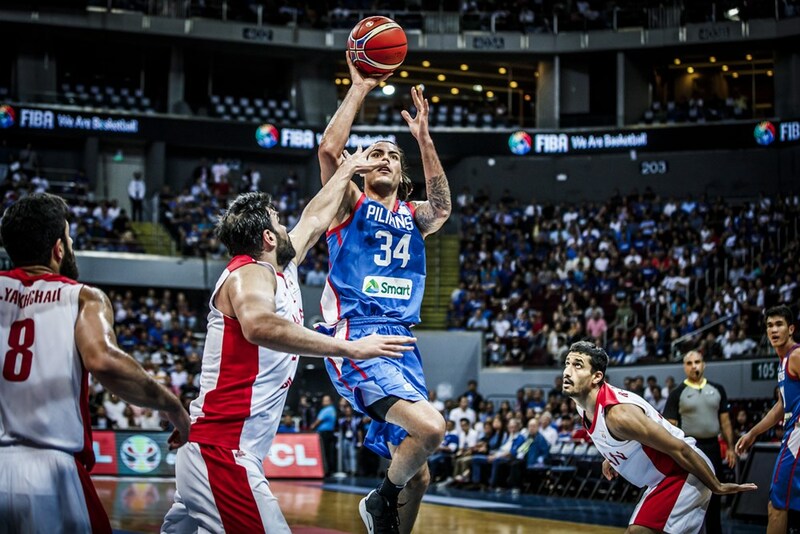 PHILIPPINES 70 - Castro 19 (8/14FG, 5reb), Standhardinger 17 (8reb), Lassiter 12 (7ast, 3/6 3pts), Fajardo 8 (4reb), Wright 4, Rosario 3 (4reb), Belga 3, Santos 2, Aguilar 2, Thompson 0 (6reb), Norwood 0, Tenorio 0.